Agile office furniture creates friendlier and inviting working environments that surpass traditional, standardised offices as we know them. 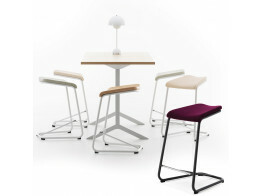 Making use of agile office furniture solutions offer so much more to the office, combining personal working desk spaces alongside comfortable soft seating invites staff to break away from the conforms of the dull desk space. It’s different and inviting, it introduces an aspect of homeliness and comfort which can have a positive effect on staff performance and absenteeism. Agile working furniture solutions offer both single seating option and larger modular seating units for collaborative working, media working and informal meeting areas. We at Aprés furniture hold the expertise in the professional working office to assist you in creating the perfect flexible office environment for your business. Our portfolio of office furniture brings together the cream of the crop furniture solutions from the leading manufacturers to offer you the best solution possible. When planning and furnishing your modern flexible office Space, Après Furniture can work with you, assisting in the planning and the proposal of your agile furniture solutions. It isn’t enough to choose attractive furniture, more than it is to choose functional solutions for the space’s future uses and requirements. 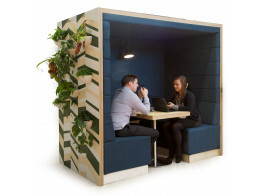 Railway Carriage Pod is a high back sofa unit for private agile working and office meeting spaces. 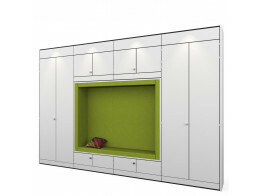 Snugglestor system wall storage free-standing or fitted along a wall space. 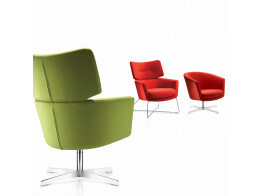 Kala Chair with medium or high back are lounge armchairs with silver frames or solid oak legs. 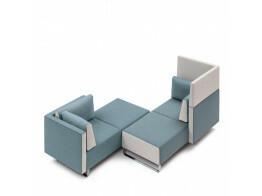 Sopha Modular Sofa is a agile office furniture seating solution ideal for informal meetings. 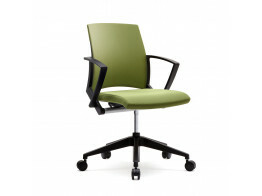 Cube Chair is a lite task chair solution ideal for agile working and touch down areas. Add Barstool 63 for those who stop and go. Encourages the user to stand up from time to time. 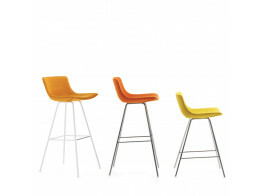 Comet Bar Stools are a contemporary range of comfortable high chairs with backrests.